As a standard feature on nearly every Mercedes-Benz GLE, 4MATIC® gives you the power of all-wheel drive with the dynamic control that you need in the harshest weather conditions. Whether it’s raining or snowing, 4MATIC® will give you the nimble and responsive controls that you need to feel confident out on the road. 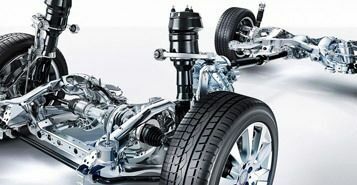 This all-wheel drive system also give the GLE the ability to tow up to 7,200 pounds. Now you can always bring your fun with you. At 8 inches across, the vivid color screen provides seamless access to entertainment, driving information, vehicle settings, and more. The driver and front row passenger will be able to operate all the functions of the screen via the intuitive COMAND® with touchpad controller. In between the gauges sits another crisp color screen that displays driving system information, settings, and more. 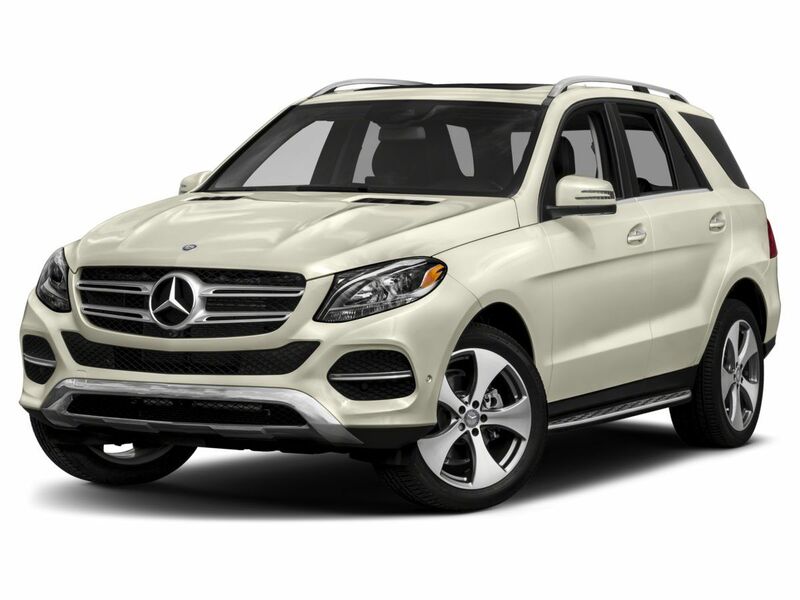 Both high-resolution screens come standard on all GLE models. 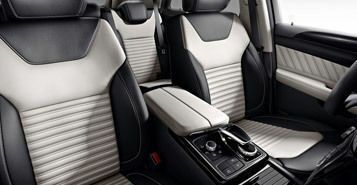 With features like power driver seat with memory and heated front row seats, both the driver and the passenger will always ride in absolute comfort. Standard dual-zone automatic climate control ensures that everyone will enjoy their ideal temperature, and the included sunroof will let in the sun or the wind whenever you desire. Other optional features include ventilated front seats, heated steering wheel, heated and cooled front cup holders, and more. Certified. Clean CARFAX. Priced below KBB Fair Purchase Price!